I am truly thankful for this little bit of internet real estate that I have and for the privilege of the small audience I have that is interested in what I have to share. Thank you so much for giving me your time and your encouragement. If you’ve read my blog for any amount of time you’ve noticed my not-so-subtle breaks in consistency. I knew that starting this #write31days challenge would undoubtedly lead to me not posting each day, but at least I would have incentive to write something. So why so many silent days weeks months on my blog? 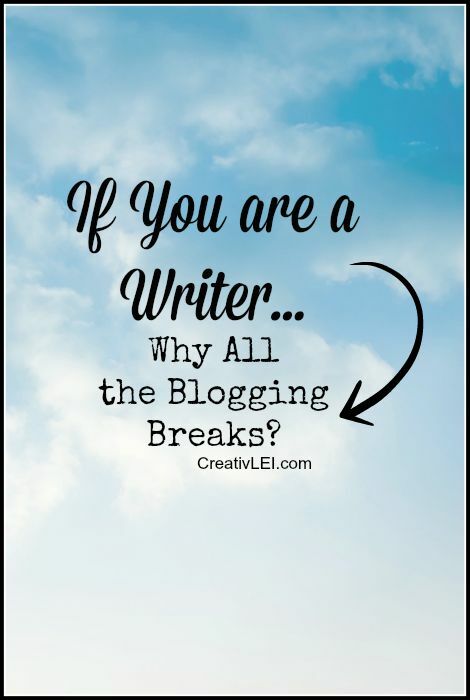 Why all the blogging breaks? You may think it’s because I have nothing to write about. It isn’t. Sometimes it’s just because I just need a little more processing time. More often, in the past couple of years, it’s because I’m practicing discipline. I’m learning when to write and when to shut up. I don’t want to be part of the noise. I’ve noticed that the internet has made everyone an expert, authority, or scholar of something (or even many things). Even in the 31day challenge, I see so many writing on a specific topic, their niche, their expertise, their platform… and here I sit in my usual randomness. I am a student, not an expert. I am a storyteller, not a content publisher. I know that the testimony of my life, in Christ, does give me a certain authority in many areas, but I believe there is wisdom in the humility of knowing when my voice is best left quiet instead of contributing to the static. I see people giving marital advice who’ve been married no more than a couple of years. Newlyweds. I’ve seen homeschooling how-to and instruction from moms whose oldest child is a kindergartener. Hardly time to have tested your theories. What about the abundance of parenting tips from women with only young children? The journey is just beginning! Facebook is an excellent place to witness health advice from people with no clinical or medical training or education. I’m not even sure I have the words for that. I’ve heard or seen many people sharing about all their researched topics, health or life related… only to see them sharing sources that are mostly editorial and opinion pieces. Google does not equal research. Often sharing our opinions in that way does nothing more than fluff our ego and belittle those who see things differently than us. One of the many things God accomplished (or better said, is still working on) in my life through Miranda’s death, was to teach me some very hard lessons in H U M I L I T Y.
I cringe at the thought of how I would pridefully boast in my accomplishments (sometimes even under the guise of ‘His gifts’) with no thought as to how small I was leaving others to feel. There are even posts here that I look at an wonder if I should put disclaimers on or delete. I’m sure He will confirm for me what those steps are. The internet is great at polarizing us. You are either all or nothing, with or against, friend or enemy. Most of my virtual life leaves me craving moderation. I see so much come across my news feeds or notifications and I often have to bite my tongue instead of typing. Do I have an opinion. Of course I do. I’m just trying to temper my response rate. The thirty-seven years of life I’ve been given have taught are teaching me that things change faster than we’re ready and often profoundly. What we know as right may be lacking crucial information that changes everything. My thirteen years of marriage have taught me that I will always need to listen more than I am talking and that complacency is devastating. Birthing seven children has taught me that I can not possibly be prepared for the unexpected. There are no hard and fast rules of that game. Life is sacred and a child is so much more than it’s birth story. Raising six children has shown me how much growing up I still have left. Twenty-one years as a believer have taught me that God gives us far more gray in our lives than black and white. His truth is unchanging, but our understanding does indeed change. I know that He wants to work things in me before I enter the arena with my opinion. Your heart….a wonderful glimpse. I too often find myself in the same predicament when suffering the net. 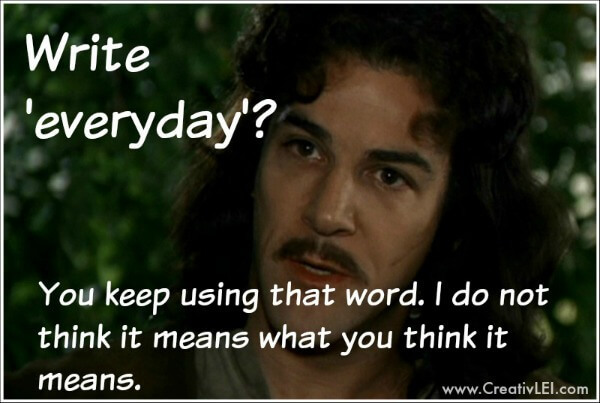 Same predicament when on facebook or ravelry or blogs. I’m embarrassed to admit that I get worked up over it. I quit blogging years ago. It still sits there. I long to write but who am I? Married 11 years and apparently not doing it as well as those married 2 or 3 years believe I should be and definitely do not have the time/wisdom those who have travelled the road much longer than I have. Homeschooling my kiddos? I know why I’m convicted to. This is our 5th year and while my kiddos love it and are growing I can’t say that I have it figured out. I find myself constantly considering change…and ultimately time will tell if keeping my loves here at home was fruitful. Their fruit will tell that story. As for child rearing. Ha! Each child proves to me that what worked before will not work for the newest member. I’m so glad that you pop on here occasionally. It is women like you, women who are full of grace and gentleness that I look towards as an example. An example of how to tame my tongue and guard my heart.